PostgresOpen wouldn't be possible without the support of our wonderful sponsors! If you are interested in sponsoring the conference, please see our sponsoring campaign and let us know! Citus is worry-free Postgres for SaaS. Made to scale out, Citus is an extension to Postgres (not a fork) that distributes queries across any number of servers. Whether you have a multi-tenant app that needs scale, or you need to deliver real-time analytics to customers, with Citus you can focus on your app—not your database. At Citus Data, we make it simple to shard PostgreSQL. 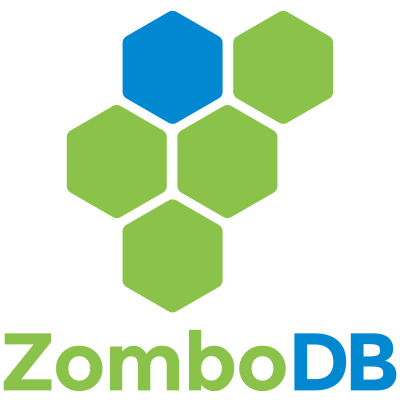 Available as a fully-managed database as a service on AWS, as on-prem software, and as open source. Learn more at www.citusdata.com. Microsoft's mission is to empower every person and every organization on the planet to achieve more. With its Data & AI solutions, Microsoft enables developers to easily build and deliver intelligent apps by offering productive and familiar tools to integrate data and built-in AI. To offer more choice and flexibility to developers, Microsoft has now introduced Azure Database for PostgreSQL, a PaaS offering for PostgreSQL. Learn more at www.microsoft.com/PostgreSQL. 2ndQuadrant is the team of diligent PostgreSQL experts. Their support engineers have over 100 years of combined code contributions to the PostgreSQL project, making them the only company to contribute enterprise features to all of the last 13 releases. 2ndQuadrant is the Gold Standard for PostgreSQL products & services. EnterpriseDB (EDB), the database platform company for digital business, delivers the premier open source-based data platform for new applications, cloud re-platforming, application modernization, and legacy migration. EnterpriseDB integrates with enterprise technologies and infrastructures for hybrid cloud management, data integration, and data warehousing. Our customers benefit from the most reliable, high-performing, flexible, open, and cost-effective data management platform available. EnterpriseDB is based in Bedford, Massachusetts with offices around the globe. For more information, visit www.EDBPostgres.com. Amazon Relational Database Service (Amazon RDS) makes it easy to set up, operate, and scale a relational database in the cloud. It provides cost-efficient and resizable capacity while automating time-consuming administration tasks such as hardware provisioning, database setup, patching and backups. It offers seven database engines to choose from, including Amazon RDS for PostgreSQL and Amazon Aurora PostgreSQL, a PostgreSQL-compatible database that provides a compelling migration target for high-end commercial databases. Learn more at aws.amazon.com/rds/ and follow us at @AWSCloud. Braintree, a PayPal service, provides the tools and expertise that make it easy for merchants to accept payments online and securely partner with others to seize next-generation commerce opportunities. Our global payments platform helps businesses of all sizes reach new customers and grow their revenue. Crunchy Data is a leading provider of trusted open source PostgreSQL and enterprise PostgreSQL technology, support and training. Crunchy Data offers Crunchy Certified PostgreSQL, the most advanced pure open source RDBMS on the market and the first open source RDBMS to achieve Common Criteria certification. 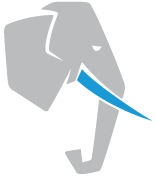 Crunchy Data is a leading provider of Cloud Native PostgreSQL – providing open source, cloud agnostic PostgreSQL-as-a-Service solutions. PostgreSQL’s active development community, proven architecture and reputation for reliability, data integrity, and ease of use make it a prime candidate for enterprises looking for a robust relational database alternative to expensive proprietary database technologies. 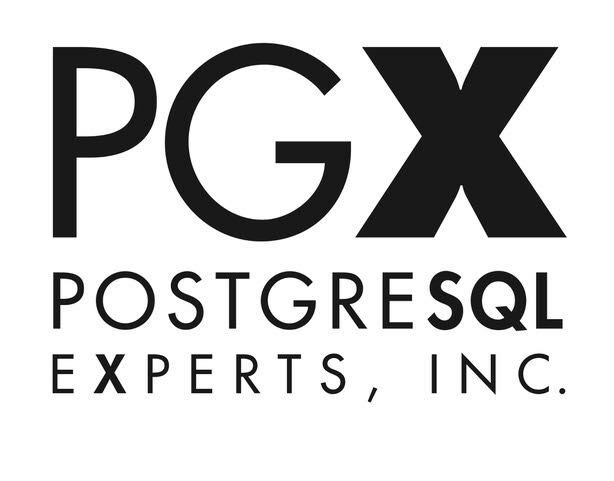 © PostgresOpen is an associated project of the United States PostgreSQL Association (PGUS).